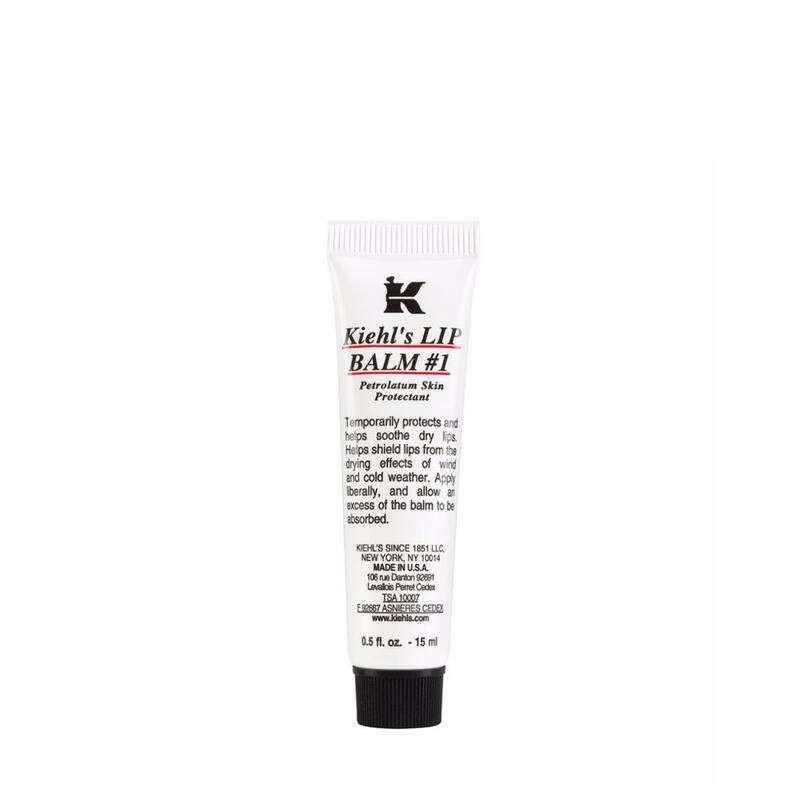 A Kiehl's classic and #1 bestseller, soothing lips since 1969. Temporarily protects and helps relieve chapped or cracked lips. Helps protect lips from the drying effects of wind and cold weather. Formulated with soothing emollients Squalane, Lanolin and Sweet Almond Oil as well as Vitamins A and E.
Apply liberally and allow an excess of the balm to be absorbed.